This week's Learning to Listen is focused on how a young person builds a career in music as a performer. 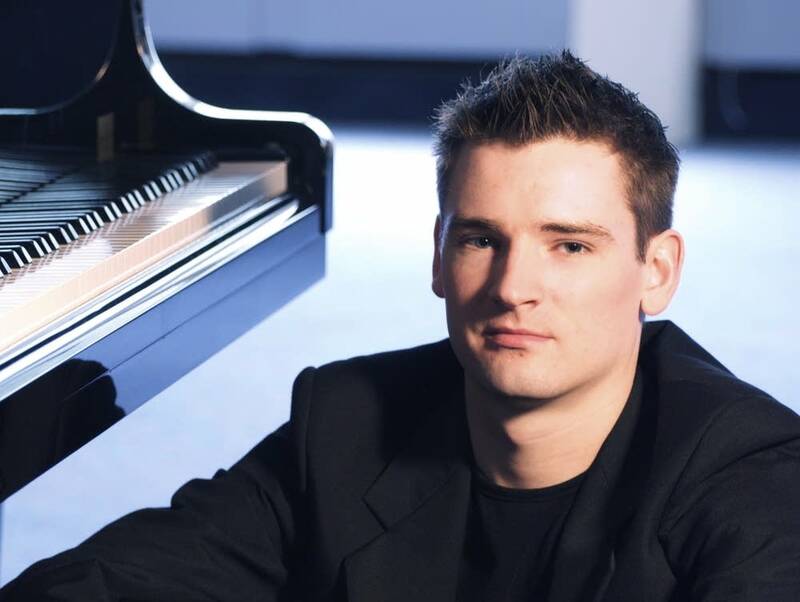 The episode features young Irish pianist Michael McHale, who was in St. Paul, Minn., recently to perform with clarinetist Michael Collins as part of the Schubert Club International Artist recital series. McHale talks about how his career in music, his mentors and teachers, his influences and the way in which solo performance, chamber music, recording and composition all fit into his musical life. James Galway flute/Nat'l Philharmonic Orch. Ravel: Piano Concerto, mvt I.